Former Chelsea star John Obi Mikel has spoken out about how he ended up joining the Blues over Manchester United back in 2006. The Red Devils had thought that they won the race to sign the then young Nigerian star 12 years ago. Mikel had agreed to join United in from Lyn Oslo in April 2005. The deal was expected to go through, especially as the player had been seen wearing a United shirt. However, Mikel performed a U-turn claiming he had been ‘bullied’ into joining United and ended up joining Chelsea instead. This strained relations between the two clubs and the transfer was so controversial that the Blues were forced to pay a £12 million fee to United so that they could settle the dispute and have the player on their roster. 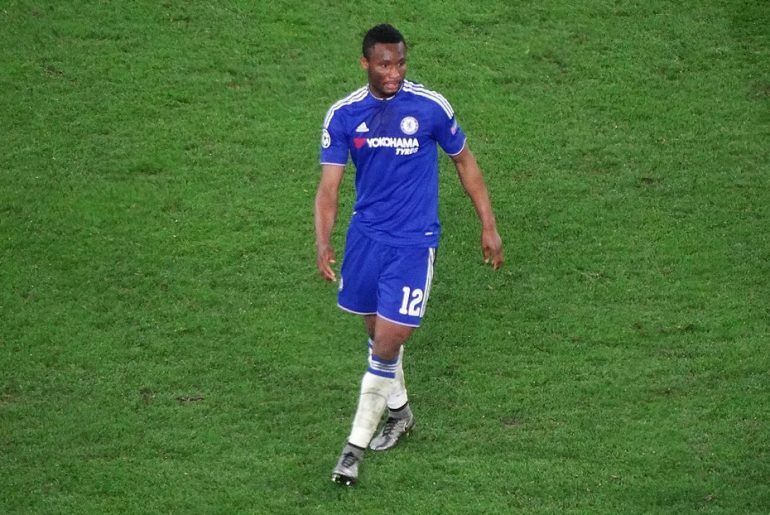 Many United fans are still bitter towards Mikel as they feel that he rejected them to join Chelsea. 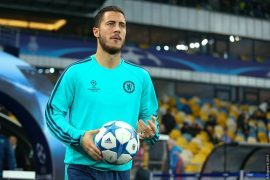 The 31-year-old has, however, since revealed that he made the decision to join Chelsea as it helped three other Nigerians who had joined the club. Although many will view Mikel as being mainly a squad rotation player during his time with Chelsea, he had a successful 11-year spell at Stamford Bridge and is one of the most successful African players to have represented the club, along with the legendary Didier Drogba. Mikel made the headlines again this week, having been informed on the eve of his country’s World Cup clash with Argentina that his father had been kidnapped back home. Thankfully, Nigerian security forces ensured the safe release of Pa Michael Obi after a ransom of 10 million Nigerian naira had initially been demanded. As well as still featuring prominently for his national side, the star now plays his domestic football for Tianjin TEDA in China, with the side’s 80/1 odds of winning the Super League making the use of a William Hill free bet prudent. On his decision to join Chelsea, Mikel wrote in The Players Tribune: “You know what made my mind up? Chelsea had signed three other players from Nigeria along with me. They were staying with me at the house in London to keep me company. These guys … their lives depended on the decision I was making. If I went to United, they were gone. If I went to Chelsea, they were going to have a career. No matter how long it lasted, that was important to me. Just to give them a chance, you know? 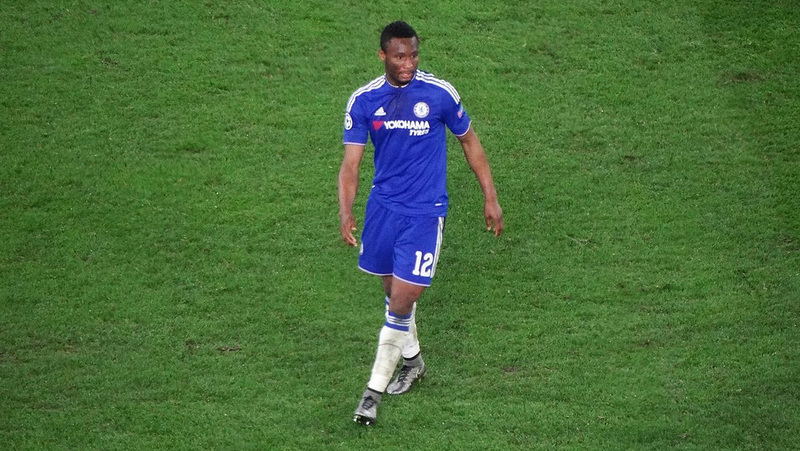 During his time with the Blues, Mikel won two Premier League titles as well as a Champions League crown. Perhaps joining Chelsea was the correct decision in the end. 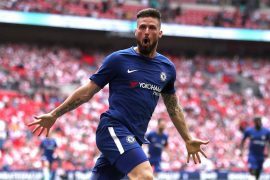 He was loved at the club and playing for one club for more than a decade in the modern-day football world is very rare and something that should be commended, especially for a club of Chelsea’s calibre.